Pearls are rife with symbolism in every culture across the world. 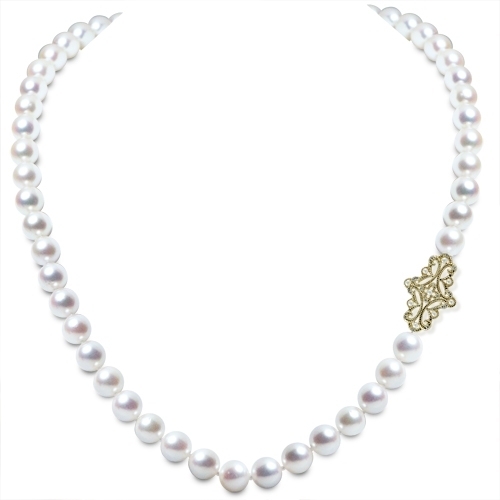 A pearl is created when a grain of sand gets inside the shell of an oyster or mollusk which represents great strength, perseverance, and hard work. 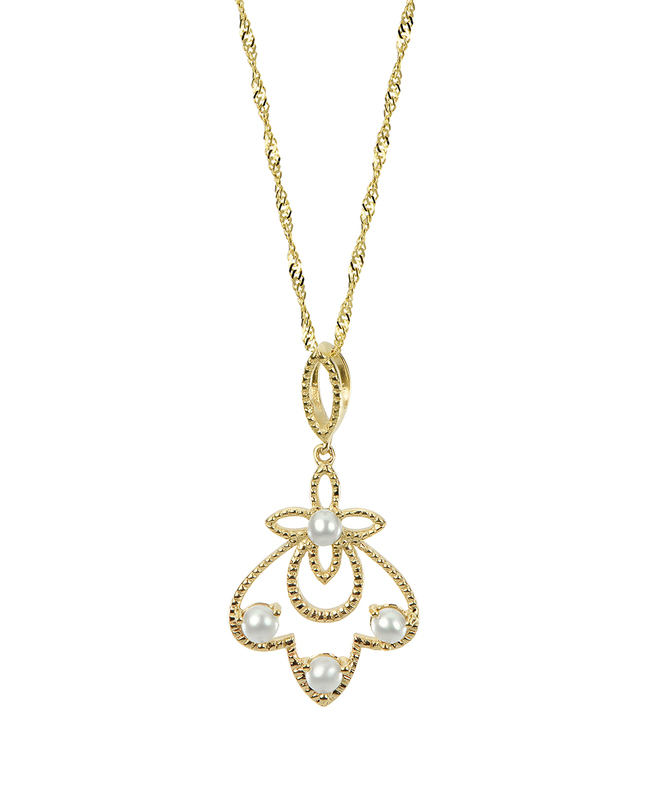 The pearl is also known to represent purity and innocence as well as true love. 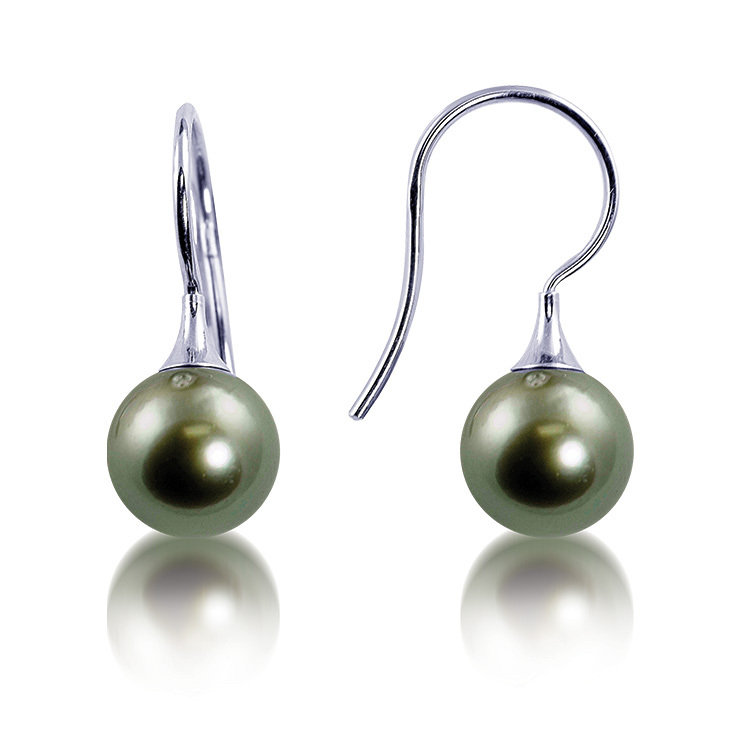 Pearls are the oldest known gemstone and the only gemstone to come from a living creature. They are a very precious and meaningful gift to give and we hope you will purchase your pearl jewelry with Smith and Smith Jewelry. 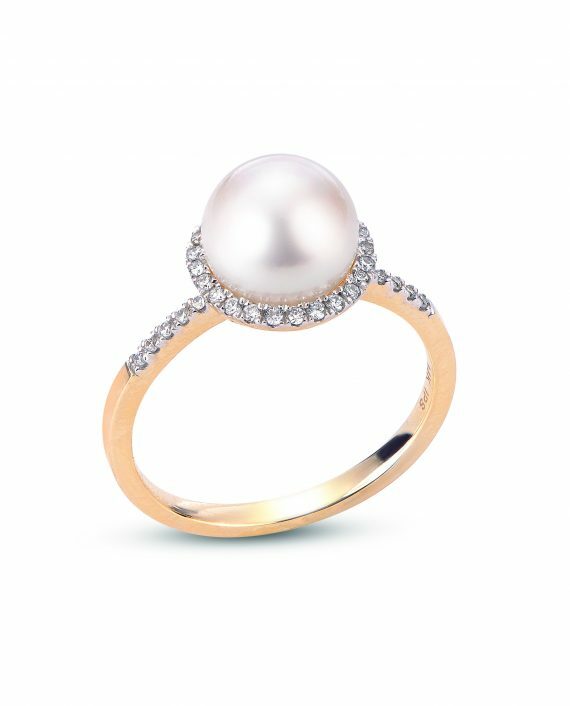 We offer a wide variety of pearl jewelry that is handcrafted to perfection and sure to make an extraordinary gift or indulgence for your loved one. We also offer pearl jewelry repair and restringing. 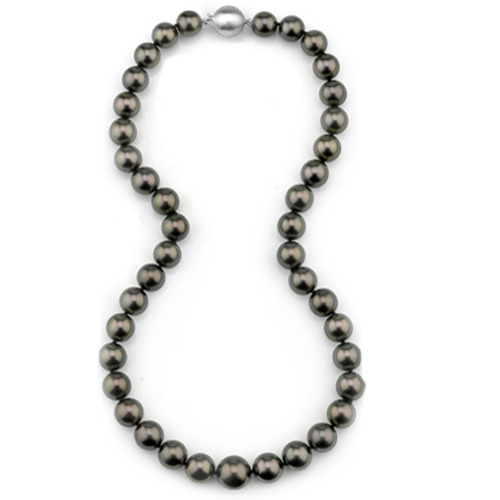 Tahitian Cultured pearls are produced in the black-lipped oyster which is found in and around Tahiti and the French Polynesian islands. 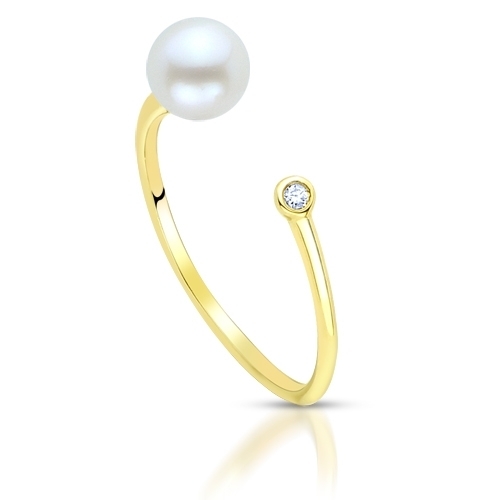 This pearl is costly to produce due to the extreme sensitivity of the oyster to the pearl culturing process. 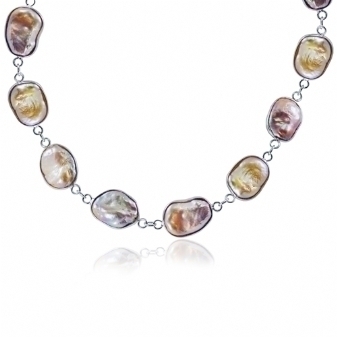 The Tahitian cultured pearls range in color from a metallic silver to graphite shades with overtones of blue, purple and green. 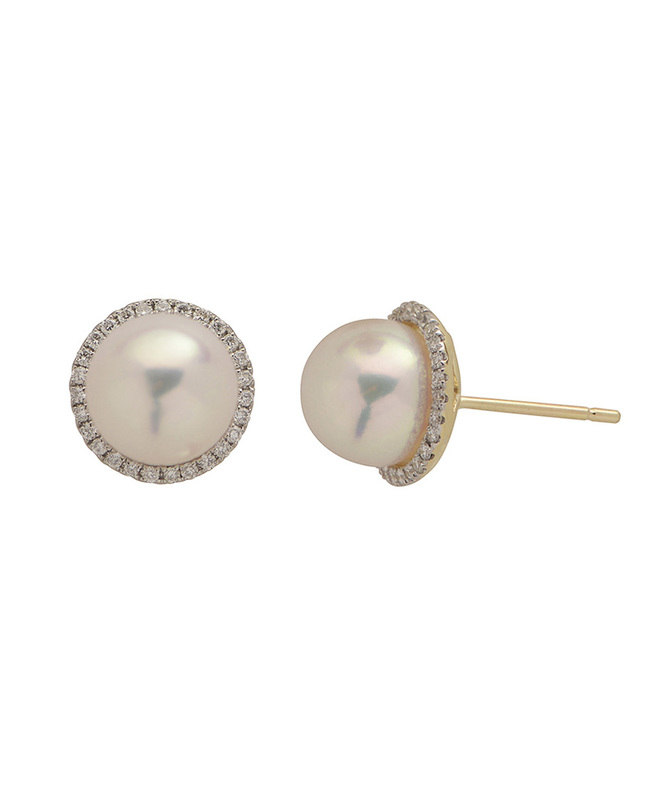 Freshwater Pearls are grown in a non-saline environment such as ponds, lakes and rivers. 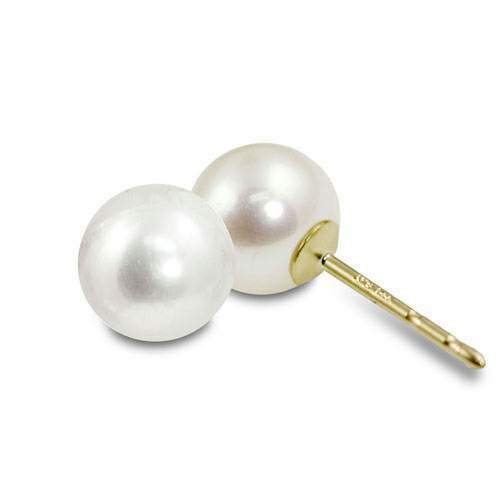 These Pearls are very durable and resistant to wear, chipping, and age due to being solid nacre. They appear in a variety of shapes and colors and are usually more affordable than saltwater pearls. 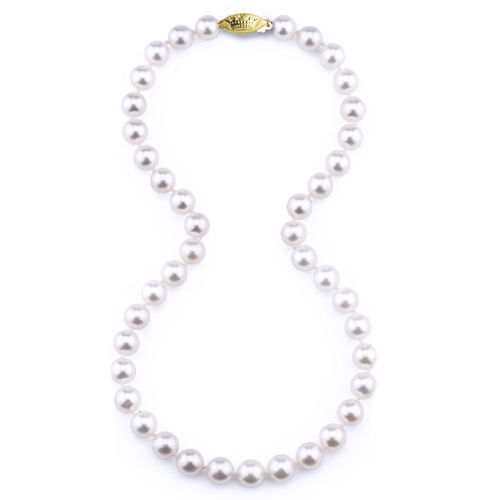 The Akoya pearls have been synonymous with classic beauty and elegance for over 100 years. Normally found in Japanese and Chinese waters, they are the roundest of all pearl varieties and are known for their sharp luster and pink overtones. 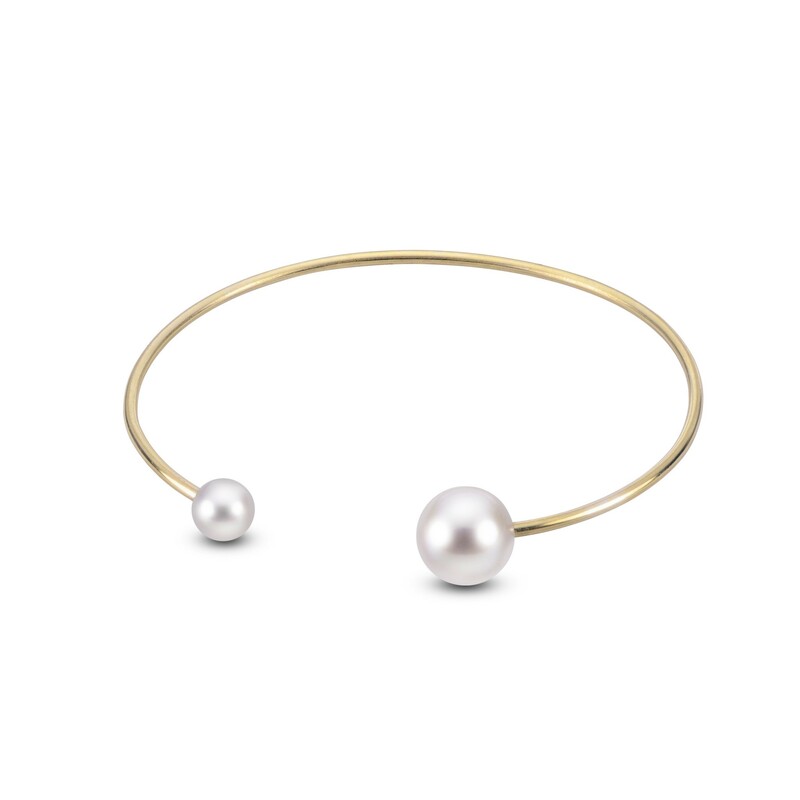 The rarest of pearls are the South Sea Pearls. 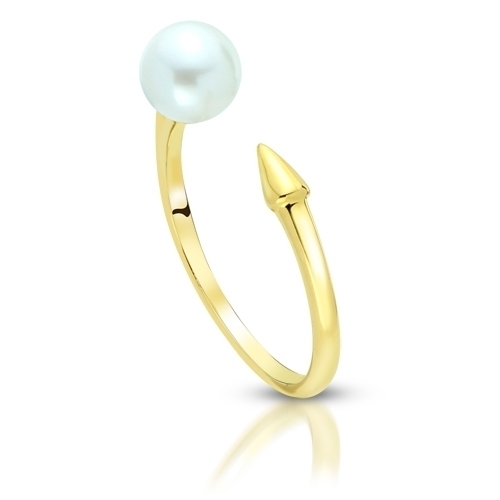 Found in the warm waters of Australia, these gorgeous white and golden South Sea pearls are sure to allure you with their beautiful satin luster and glow from within.